Vergennes Story Time | Bixby Memorial Library | Ongoing Story Times | Kids VT - small people, big ideas! Attentive youngsters take in themed stories, then follow up with related activities and crafts. 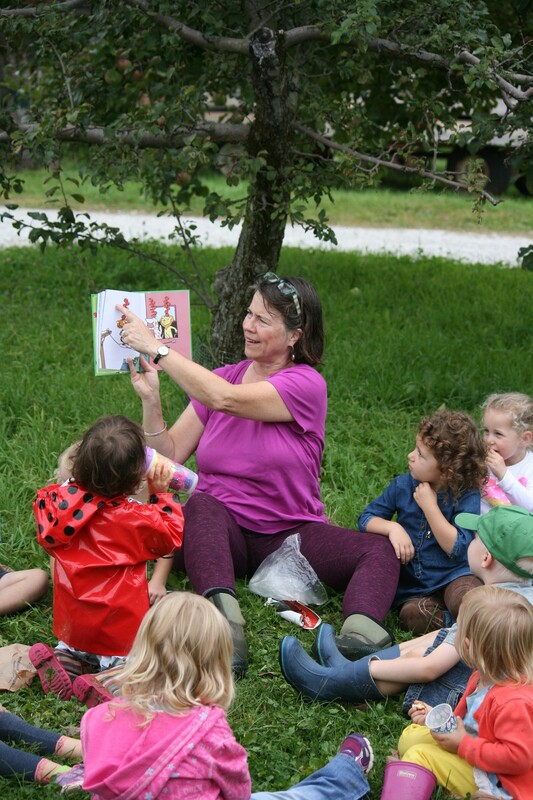 Each month has a story hour field trip; preregistration required. Ages 3-6.